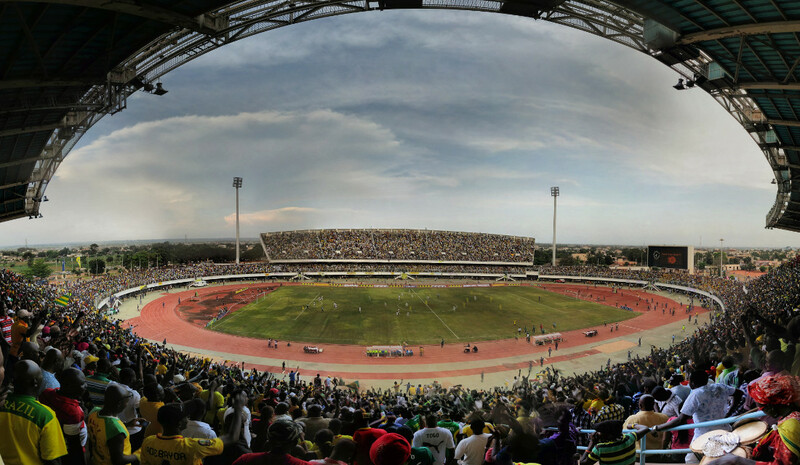 Stade de Kegué got built in 2000 to provide the country of Togo with a new national stadium. The stadium was built with Chinese donations and designed by a Chinese architect. Stade de Kegué officially opened on the 12th of January 2000. The first football match was played a week later, which was a friendly international between Togo and Egypt (1-0). In 2004, four people died at the stadium during a Togo vs Mali international when a power outage led to a stampede. Stade de Kegue is located in the north of the city of Lomé at about 8 to 9 kilometres from central Lomé and the Atlantic coast. 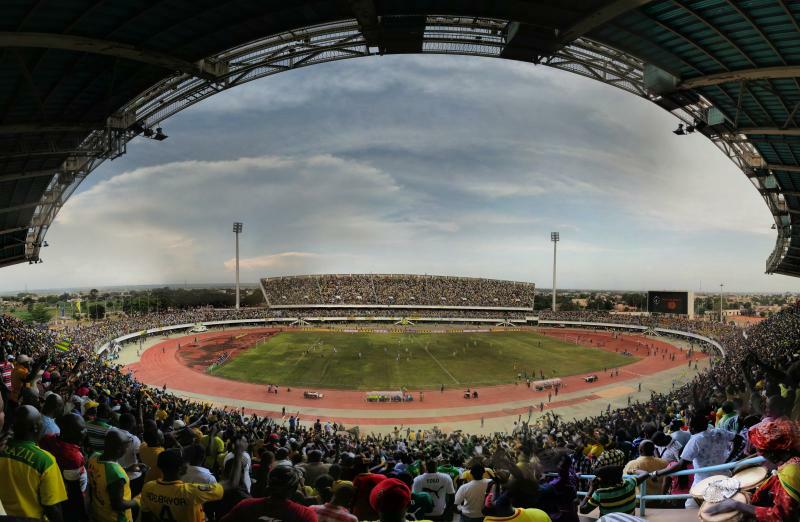 The stadium lies about 5 kilometres north of Lomé International Airport.